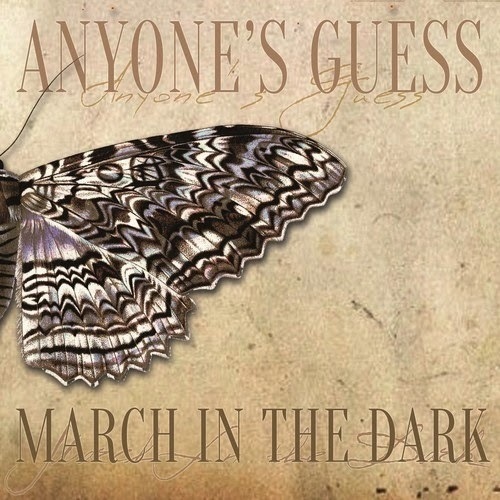 Rock Review Phil: Anyone's Guess "March in the Dark - Chapter 1"
It’s been a while since I’ve been given a good alternative rock album. I almost forgot how much I enjoy the genre. 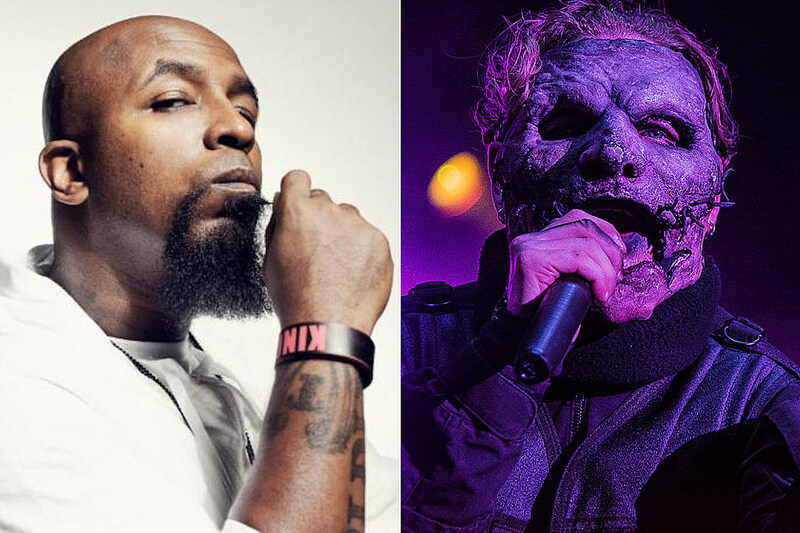 Being one to indulge in so many different kinds of rock, I usually have to find my way back to certain genres every now and then, though I never stay away from any genre for too long. Sometimes it takes a good song or album to do that. In this case it was Florida alternative trio Anyone’s Guess whose EP March In The Dark – Chapter 1 brought me back to my love of slightly damaged sounding well written music and transgressive lyrics. The EP starts off with a minute long Intro that starts with drum snare hits and ends with heavily distorted guitars and leads right in to the first full song of the EP, the title track March in the Dark. The songs mix of strong intense guitar riffs and choruses and soft dark verses make this a very enjoyable song that keeps my attention all the way through. Lead vocalist Sanja Jovanovic’s voice has the potential to be beautiful, but this is anything from a soft song so she turns her potentially beautiful voice into a voice that sounds damaged with pain and emotion, and this makes the song all the more effective. Apathy is a unique song, because I can’t think of many bands that would make a song that sounds like this. It has a nice steady bass drum beat and an almost punk style guitar riff. Even the track Go As You Came starts off with a punk-like guitar riff, but Matt McCormick’s drumming is less simple this time around. The latter of the two tracks shows a bit more intensity, and shows some guitar licks by guitarist Clint Chambers that I quite enjoy. Both songs at times kind of remind me of Paramore but with more balls. However I’m aware that I tend to think a lot of female fronted bands have a bit of Paramore in them, which is a mentality I’ve unsuccessfully been trying to shake. The EP ends with Hunter, perhaps the most well put together track on the EP. It builds from a very slow and sullen and effectively silent introduction, then builds up towards a powerful chorus, and while the song never loses its melody, it ends far differently from how it started. Well actually it ends with the same drum beat that it started with, but that’s the only exception. Hunter is perhaps the darkest sounding song on the album, but also probably the catchiest with its chorus which is relatively easy to get stuck in your head. I’ve used terms such as “damaged” a few times to describe Anyone’s Guess’s sound on this March in the Dark EP, but that’s because it’s the most effective term I can think of to describe the band’s sound, which makes them an effective alternative rock sound. I wouldn’t go as far as calling the band grunge, but that’s pretty much the quintessential factor that makes so many classic grunge bands so good and so relatable. I feel Anyone’s Guess lack a bit of anger to truly be called grunge, but really, no band can really be called grunge anymore. I just wish that the term “alternative rock” wasn’t so damn diverse. I don't know if I'd say the band has originality, I might say that I just don't want to speak to soon. However, Anyone's Guess has a sound that you really don't hear and provides a terrific change in the modern norm for rock. “March in the Dark” –­ I feel this track effectively sums the band in a nutshell, and I like the fact that this song (with the exception of the Intro) is the song that opens up the album to immediately give listeners an idea of what they are in for. It has that “damaged” sound that I speak of so much, which is only topped by the track Hunter, and it goes back and forth from its slow and dark verses to its full throttle chorus with such ease. Unfortunately there is no video sample that I can provide for this song.